All our products undergo the strictest quality checks. 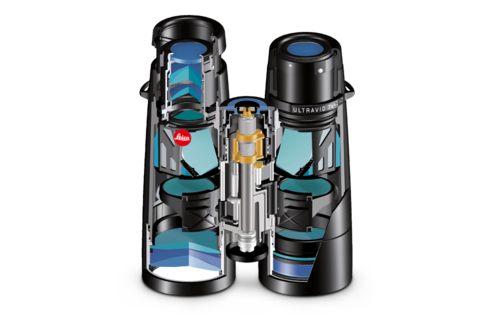 Leica binoculars stand for maximum fine mechanical precision, mimimum calculation tolerance, modern engineering expertise and, last but not least, each employee’s love for Leica products. This high standard is further reflected in the innovative design and the ergonomics of our products. Leica binoculars are easy to handle and allow fatigue-free observation. An ultra-light, robust body with rubber armouring ensures a safe grip in every situation and prevents slipping. With their elegant leather trim, Leica binoculars make a good impression even on glamorous occasions. 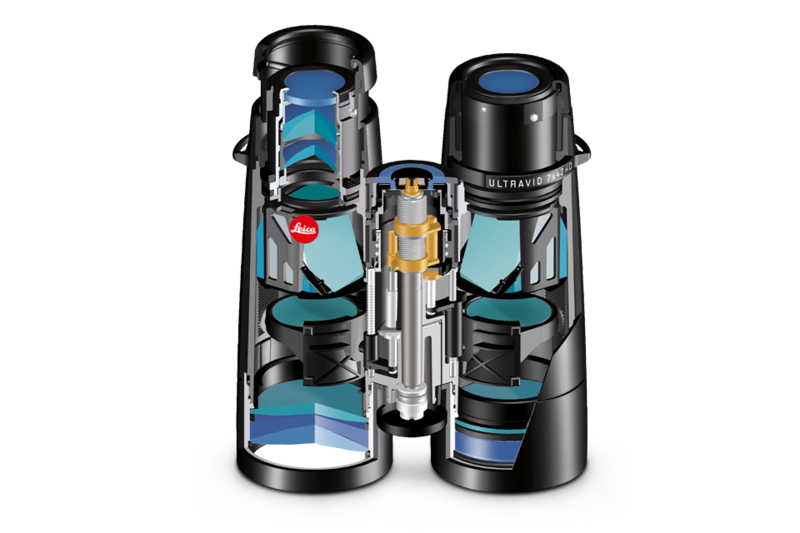 The AquaDura® coating developed by Leica protects the extremely fine optics from water, dust and dirt. Experience the unique combination of high-performance optics, easy handling and design.